During the past 24 hours, the arrival of Russian-terrorist “reinforcement” troops has been observed in the Petrovskyi district of Donetsk – about 100 Russian contract soldiers (the majority of them – conscripts who just signed their contracts). Russian servicemen are equipped as “DNR” fighters. In the vicinity of Snizhne, the movement of up to 400 Russian mercenaries heading in the direction of Donetsk was recorded; these mercenaries have been trained in a “boot camp” in Rostov-on-Don (Russia). Mercenaries are unarmed (their equipment and weapons are transported separately); armed soldiers of the Russian Federation accompany them. The team leaders have been given strict instructions to avoid drinking alcohol and abstain from other misconduct for the duration of the trip. A transfer of up to 5 armored fighting vehicles (AFVs) and an enemy supply convoy for tactical groups of Russian troops concentrated in the area has been recorded on the Bakhmut highway (one is the airborne tactical group and another is from the motorized infantry compound, both [groups] were reinforced with tanks and artillery). 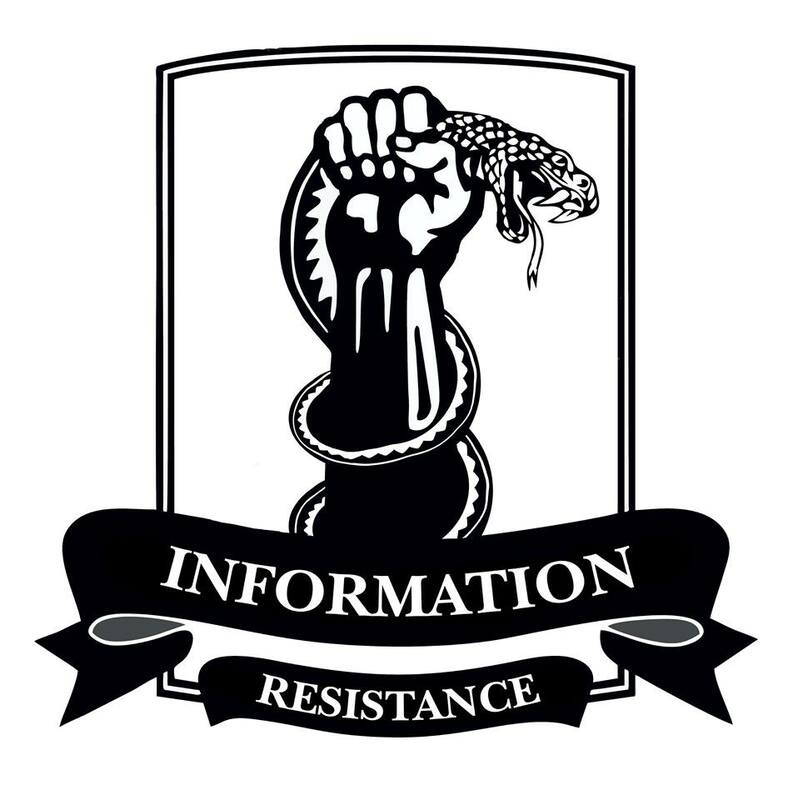 In Horlivka, a “special operation” is underway to find and neutralize “Ukrainian subversives.” The “search” is conducted by units under the personal command of “DNR” leader A. Zakharchenko, as well as a unit of “Makiivka’s commandant’s office” of Russian-terrorist forces, which has several armored vehicles (APCs) at its disposal. “Russian experts” from the FSB have been observed to be on the teams conducting the raids. As a result of night raids, in which terrorists used weapons without warning, at least one local resident has been killed, and several others were injured. In the area of Krasnodon, Russian military are expanding a staging base for artillery munitions which arrive from the territory of the Russian Federation and are then distributed to sites at the “front.” In particular, a consolidated specialized unit for maintenance of this base has arrived from Russia. The unit is staffed with contract soldiers and warrant officers from various divisions of the Russian Armed Forces. Besides storing other artillery ammunition, the base also houses the “Krasnopol” high-precision 152-mm artillery ammunition manufactured by Russia (the Armed Forces of Ukraine don’t have such munitions in their service). In the settlements of Antratsyt and Krasnyi Luch, in effect, dual power has been installed – to control territories claimed by Russian “Cossacks” and “LNR” fighters. Russian army units stationed here remain “neutral” and intervene in conflicts between “Cossacks” and local terrorists only if there is a danger of direct armed confrontation. However, there is a constant showdown between the “contenders for power” – in particular, the “Cossacks” are seeking to get financial assistance from the “LNR” and access to the distribution of “humanitarian aid” from Russia. At the same time, some of the “Cossacks” were observed leaving the territory of Donbas for Russia throughout last week. In the vicinity of Novoazovsk, a Russian sabotage and reconnaissance group (SRG) was ambushed while moving through territory controlled by the insurgents, after the former’s exfiltration from territory controlled by Ukrainian troops. As a result of armed confrontations with a unit of Ukrainian guerillas, several Russian servicemen were killed, and the commander of the Russian SRG was seriously wounded by a shot from a 40-mm GP-25 [under barrel] grenade launcher. Warm holiday wishes to the men and women defending the Donbass and their families. Glory to the Heroes.